Experience one of the world’s largest collections of dinosaur fossils, Rocky Mountain regional history and the Taylor Planetarium, featuring today’s most advanced digital projection system, at Museum of the Rockies in Bozeman, Montana. What to do after the Museum tour! We rent Polaris, Can-Am & Teryx UTVs, Sea-Doo® personal watercraft & Ski-Doo®, Polaris & Arctic Cat snowmachines. Can deliver to you. 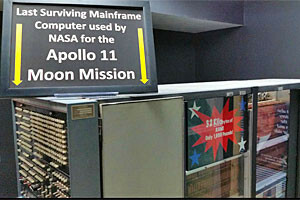 Just a 1/2 mile down the street from MOR, our museum shows one-of-a-kind technology and robotic items seen nowhere else. Rated #1 in TripAdvisor for 'Things to Do' in Bozeman. Less than a mile from the Museum, we offer beautifully-remodeled rooms w/private bath, delicious breakfasts, courtyard, gorgeous gardens and 2 blocks to downtown Bozeman. Admission: Adults, $14.50, Senior Citizens, $13.50, students with a valid ID, $10, kids ages 5 to 17, $9.50, kids 4 years old and under, FREE. MOR features a new Children's Discovery Center, changing exhibits from around the globe, and the popular Taylor Planetarium, a 40-foot, 104-seat domed theater. Events include the Museum Ball, Annual Dinosaur Egg Hunt, Family Archeology Day, Astronomy Day, Wine Classic, and Farm Festival. Museum of the Rockies, part of Montana State University and located in Bozeman, Montana, on the MSU campus, is recognized as one of the finest research and history museums in the world, and is also home to world-acclaimed paleontologist, Dr. Jack Horner, scientific advisor on all of the Jurassic Park movies. 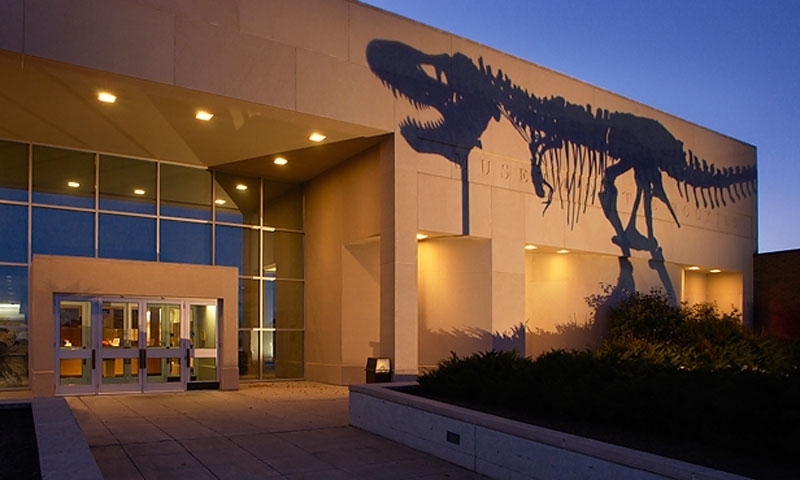 Known for its remarkable collection of dinosaur fossils and its permanent regional history exhibits, MOR also thrills visitors with changing exhibits from around the globe, the Martin Children’s Discovery Center, the Living History Farm, and the Taylor Planetarium, which features one of the world’s most advanced digital projection systems. Located just 90 minutes from Yellowstone National Park in the heart of the Rocky Mountains, MOR is a Smithsonian Affiliate Museum and a Federal Repository for fossils. Its collection is considered part of the U.S. National Treasures. From US HWY I-90, exit 19th Avenue and continue south about 4 miles on 19th Avenue to Kagy Boulevard, turn left and follow signs to museum. 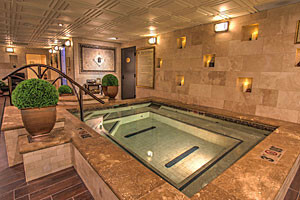 Admission fee is good for two consecutive days. The Museum of the Rockies is hosted by Montana State University.